Earlier this year, UK telecommunications company BT announced that it would be acquiring mobile network EE for $19 billion (£12.5 billion). Both companies combining will create a communications giant that covers TV, broadband, landlines and mobile. Because of this, the Competition and Markets Authority (CMA) looked into the deal to ensure that there would not be a substantial lessening of competition in the UK market. Today, the CMA has approved the acquisition determining that it won’t have a negative impact. The inquiry looked at the possibility of the merger giving competitors like TalkTalk or Three a disadvantage through offering wholesale broadband or mobile services. Having considered all the evidence, the group does not provisionally believe that, in a dynamic and evolving sector, it is more likely than not that BT/EE will be able to use its position to damage competition or the interests of consumers. With EE’s focus on mobile and BT being primarily a fixed communications service, the two companies have little overlap in their services. 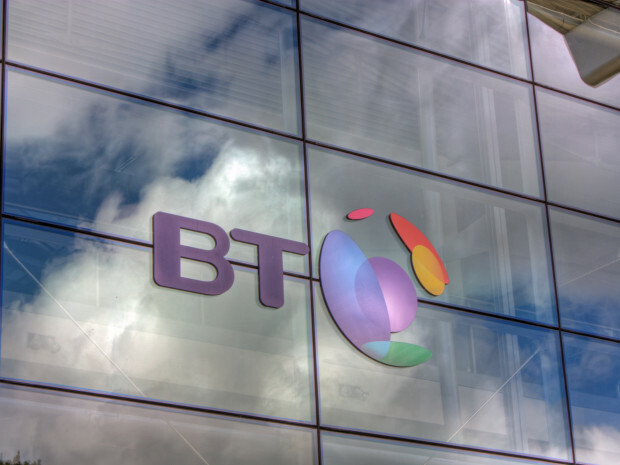 There is one issue still looming over the merger though – Vodafone and TalkTalk have argued that BT should have to spin off its Openreach broadband infrastructure service. So while the CMA seems happy for the acquisition to go ahead, BT will have to wait to hear the communications watchdog judgement regarding Openreach first. The inquiry will continue and publish its final report on January 18.